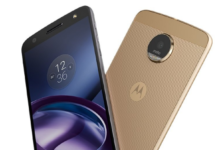 The Moto G4 Plus is a pretty new product in the market. 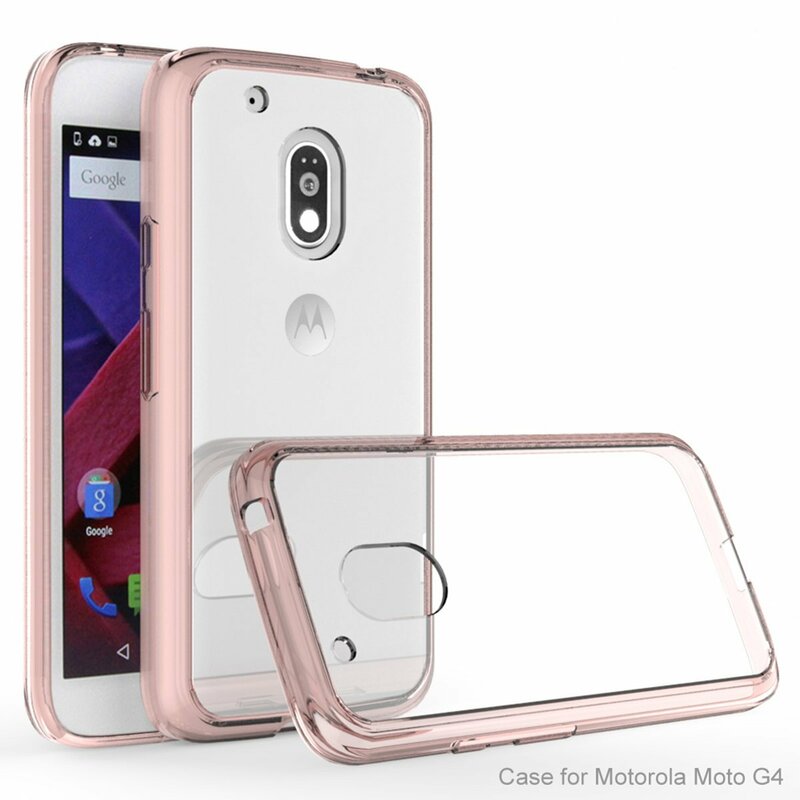 The savvy case designers are offering latest cases for Motorola. The list is being updated as more cases being made available. Meantime some great suggestions are there in front of you to match your new phone. 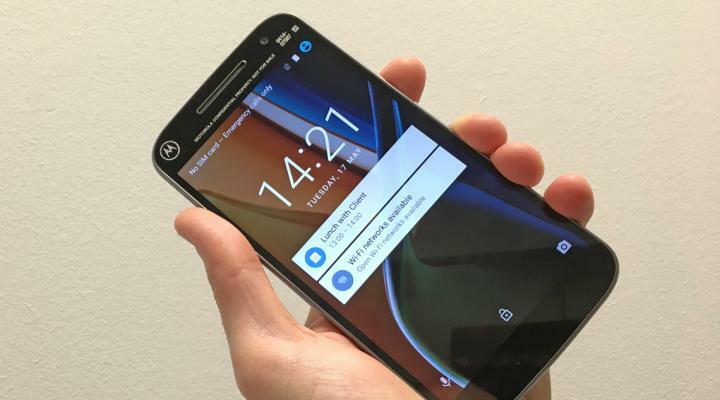 The budget-conscious Moto G4 is a bargain packed with a 5.5-inch display with a quality camera and decent processor. The plastic body needs a wrap to avoid scuff and scratch. The users also need protection for the big screen. 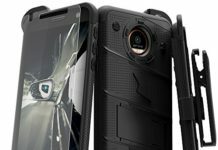 The below list consists of the top five cases to cover this budget packed phone. The Flexi Case from the brand Orzly is made of silicone gel which provides it flexibility. 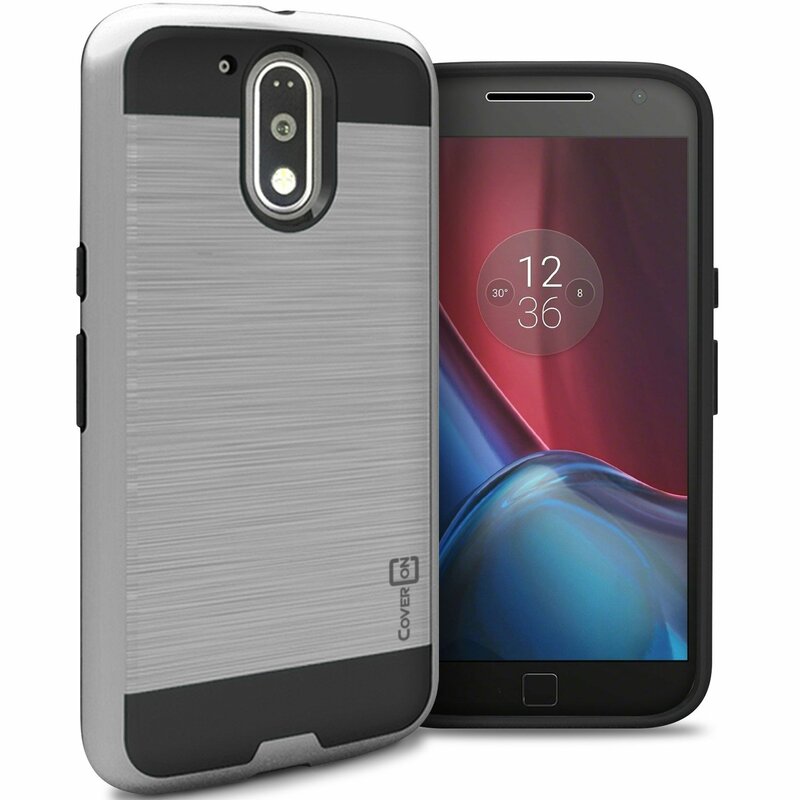 The case is available in a slim fit model which won’t add bulk to your Moto G4 Plus. The non-glossy finish makes the phone much easier to grip. All of your ports, buttons, and screen features remain available while the case is on. The case is available in a clear finish, or you can choose colors like black, blue, red, or purple. Orzly is well-reviewed and popular with Motorola users, and the FlexiCase is a great example of why. 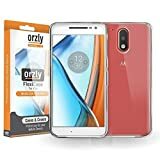 If you’re looking for a stylish case that you can keep a grip on without adding bulky bumpers onto your phone, the Orzly FlexiCase is for you. The case will also protect your phone against scratches. Cimo gives six color variations in the case which includes solid colors with color hybrids. The matte colored finish provides a stylish look where as color hybrid add fun to life. The anti-slip TPU makes better grip in your hands. It gives extra protection against the everyday bumps and jostles which you can’t avoid. The case has slightly raised bezels which make your screen safe from hard surfaces. Cimo cases don’t block any buttons or functions, and at its reasonable price point, you might want to snag more than one. If funky cases aren’t of your type then KuGi has provided you with a clear case designed by keeping you in mind. Show the original looks of your Moto G4 Plus with a slim and protective case that gives you a clear amp with a tiny bit of hints of color. KuGi’s case is featured as a hard plastic backing with a soft bumper frame. It’s perfect for keeping a good grip on the phone. The coating done on it is scratch-resistant so no worry about muddied or discolored after some wear and tear. Chrome Series case is a product from Cover ON. It’s a unique case that gives your phone an extra look. The faux metal presentation gives a brushed, industrial, and classic look. 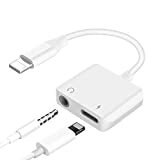 The duo piece backing is made of rubber and hard plastic. Don’t worry as no weight will be added to your phone. The material protects your phone from little bumps and shocks that occur time to time. The case gives a nice fit over a screen protector. The case comes in 4 attractive textures and colors to use as per the occasion. 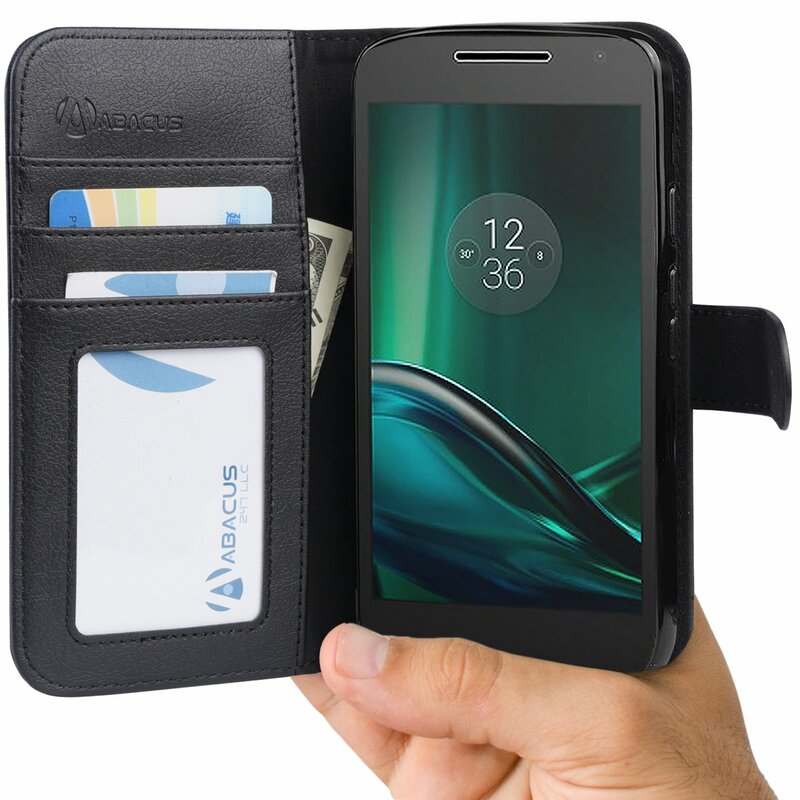 The wallet with flip look given to cover by Abacus24-7 which makes it an easy and handy case. It’s stylish as well. It comes in four colors and is made of vegan synthetic leather. The material makes it durable and feels like the real deal. The pockets are provided for credit cards, ID, and cash. This cover is mainly targetted towards women who want to carry cash and cards along with their Motorola Moto G4 Plus without having to carry a handbag. The leather is of high quality which will make it look classy. 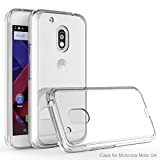 This is the list which has been hugely popular among the Moto G4 users with positive reviews. We would recommend these cases leaving aside any other cases you see around since they are very pricey and are not value for money. 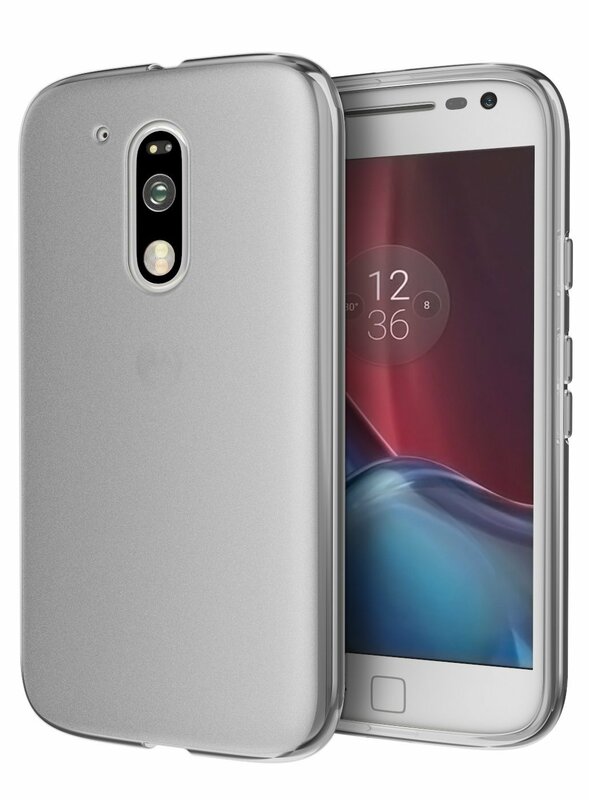 If you got yourself a couple of the above cases, let us know which of them and why did you opt for it in the comments below so that other users will get help in getting themselves a new case for their Motorola Moto G4 Plus.